In order to achieving strong construction, we hand pick every material in our design including eco-friendly ABS coating, durable nylon strap and zinc alloy hook. All the metal parts are at least 4 times stronger than normal design, which ensures maximum safety performance, making sure consistent use and reliable control. Pets’ parents always want to be cool and unique during walking their pets in an open area. 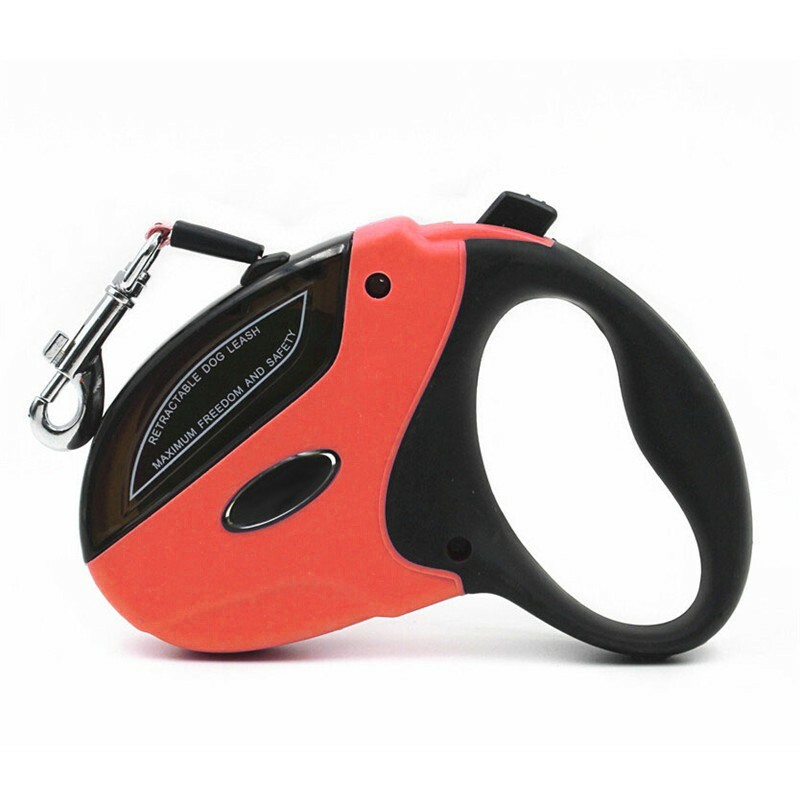 Using our design can make you stand out from normal leash controlled walking. One hand lock, release and recoil control via only one button is very stylish and that will be easier for you to change a suitable length for your and your pets. Perfect handle fits your hands well and can keep moist away from your hands. Your pets will feel no more limited under the help of 360 degree tangle free design. Silent action makes pets who might be the first time to use retractable design feel less stressful. Walking your pets in warm seasons are easy, but pets need to be walked in winter as well, which is good for their health. Most leashes could not be used in such a cold winter because of their easy-broken material. But our design is very suitable for winter dog walking. ;As our materials are all high quality and the function of them will not be affected by weather. Feel free to walk your dog in winter by using our design! -Keep custom dog leash away from fire and kids under 3 years old. 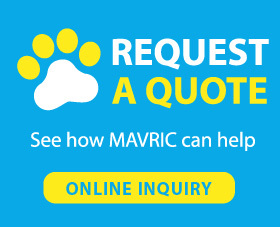 -Mavric, a professional pet products manufacturer, offers all kinds of best dog collars and leashes. 1 year warranty is offered by us. If you have any question about pets or products, please feel free to contact with us. How to teach a dog to walk on a leash is never easy, before taking your pets to walk outside, there is one last thing you need to know. You need to practice with your pets inside for enough time. Walking outside will be a great challenge for your pooch, which is a huge step between inside and outside practice. As we all don’t want to freak our baby pet out, we recommend you to keep enough time for inside training. You need to teach your dog walk some steps with the leash in a familiar room and keep a short distance between you and pet. When he gets to you, you need to reward him and play with him for a while. Only under the help of your patience and love, your puppy will be brave to face any challenge. Product looks to be well made, and is very comfortable to hold when walking the dog..
Just recently got this item. Works fairly well. Hopefully lasts a long time; as this is a 4th.leash for my 1.25 year old dog. It locks in place very easily. Works well. Has never gotten stuck or tangled. It locks in place very easily. Very sturdy. I can see this lasting the life of my dog!